New and experienced hockey players wanted for the 2019 Season. Under 12, Under 14, under 16, senior men, senior women and masters. 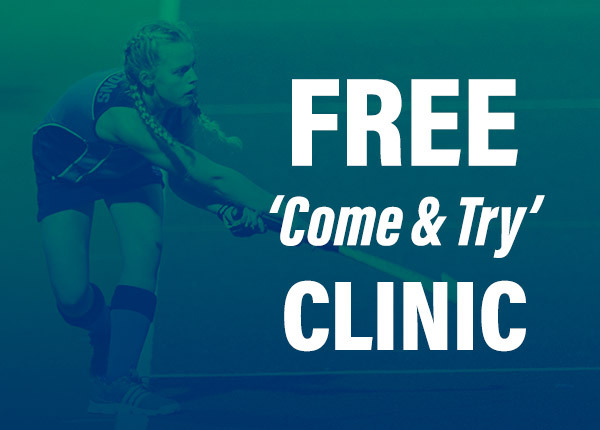 Join us for a FREE ‘Come + Try’ hockey clinic. Wednesday 27th February 2019 5–pm. Monash University Peninsula Campus, Frankston (enter via Bloom Street).